We are setting all our supporters a new challenge in the New Year. 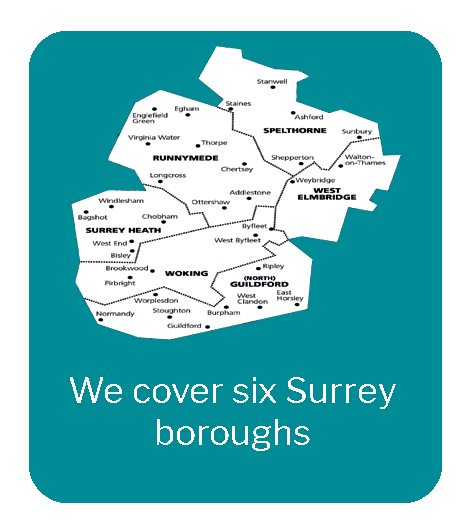 We want to collectively cycle the distance that our Clinical Nurse Specialists [CNS] drive every week caring for patients across our six Surrey boroughs. It’s easy to get involved just set your own goal, choose when you want to cycle and then encourage your friends and family to sponsor you. 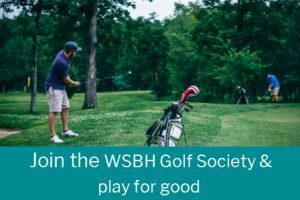 Anyone of any level of fitness is invited to take part. 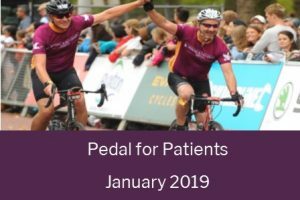 Whether you pedal on a static bike indoors or cycle on a bicycle on the road please join us to pedal for patient care in the New Year. Whatever your ability if you cycle 1 mile or 1,000 miles it will all help us to achieve our goal of cycling the distance that our nurses cover caring for patients’ across North West Surrey. 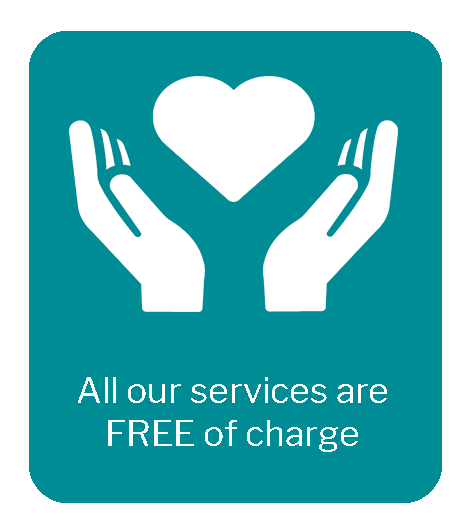 Our CNS teams cover up to 4,000 miles per month, that’s around 1,000 miles a week. 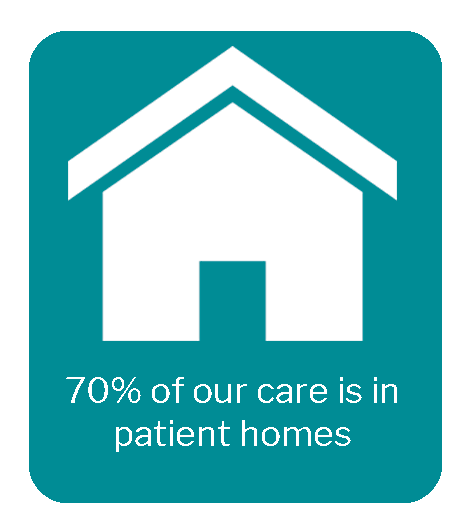 Over 70% of our care is provided in the community in patients’ own homes. For every £56 your pedaling raises you will be helping us to fund an hour of community care in a patient’s home. Woking Hospice staff and volunteers kicked started the campaign on Thursday 10 January and cycled 284 miles which equivalents to two days of driving out in the community at Sainsbury’s Walton. 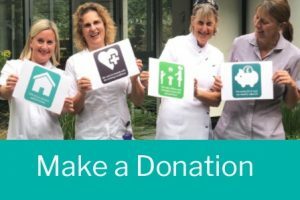 To view our Pedal for Patients pack that’s full of fundraising ideas, stories about the amazing work our Community Nurses and more about this fundraising challenge then click here. 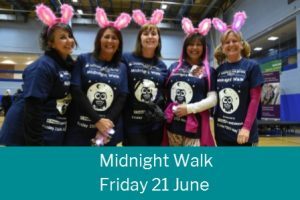 To register get in touch with our community fundraising team at fundraising@wsbhospices.co.uk or call 01483 881752.